When you have a dental problem, your dentist should be the first person you call. However, if you encounter an oral health problem during the weekend, in the middle of the night, or on holiday, you may not know what to do. Furthermore, if you experience a severe dental problem outside the customary business hours, you will need to see an emergency dentist or visit the emergency room. It is essential for you to know the difference between a normal dental problem and a real dental emergency that can cost you a tooth or two or threaten your health. It is best that you are prepared when it comes to your gums or teeth. This means that you should know what qualifies as an emergency and what does not. 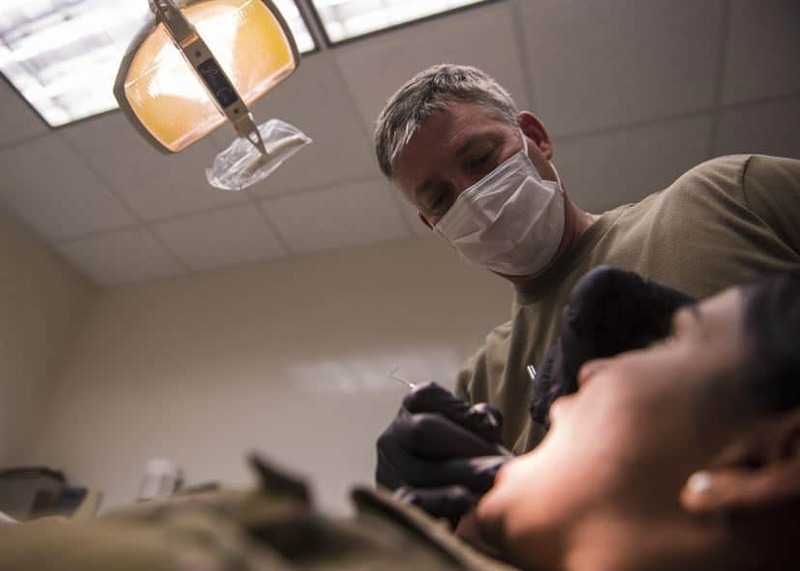 Here are facts that you should know about dental emergencies. If you lose your tooth or teeth because of trauma or unexpected force, then you should seek emergency services. However, this can only be an emergency if the teeth are no longer bound by the connective tissues. The natural loss of teeth is not considered an emergency. Be sure to call your dentist and inform him/her of your emergency situation. You can also preserve the teeth and take it to your dentist for reinsertion. A dental abscess is a severe dental infection that requires immediate attention. Your dental practitioner will address this problem by using dental procedures and antibiotics. An abscess usually manifests itself as a hard bump on the gum tissues and are usually very painful. A severe toothache is usually a sign of dental decay or an infection. When your tooth starts throbbing, it is a sign that the decay has spread and you need to seek immediate treatment for the tooth. You can request for an emergency dental appointment or schedule a regular appointment with your dentist. Treating a severe toothache will help save your tooth and protect your jaw and gums from infection. If your tooth chips or cracks while eating or carrying out other everyday activities, you should consult an emergency dentist to help restore the tooth. This is important because bacteria can enter your teeth through the chips and cracks. This can cause an infection and you may need a root canal. By restoring your tooth, you can prevent all these from happening and you can also eliminate the pain that is associated with the damaged tooth. A tooth that has moved from its normal alignment should be attended to immediately by the dentist. You need to consult your doctor to assess the situation. You can also try to push the tooth back to its original setting. If there is a lot of pain involved, then it is better to seek emergency dental services. Depending on the severity of the shifting, make sure that you seek medical assistance. You can prevent dental emergencies by staying proactive in your oral hygiene and going for routine dental checkups. During such visits, your dentist will check for loose crowns and fillings, gum diseases, and signs of infection and decay. A customized treatment plan will help to address all these problems before they get out of hand. You should also pay close attention to your body and your teeth to watch out for signs that can prevent a dental emergency. For more details, check out www.aspenhillsmiles.com/dental-emergencies.